Here are our Term 2 winners for Mrs C's library challenge. Every Tuesday they bring their book bag, return last weeks books, and issue new books to read at home. Mrs C will be running this challenge again next term. Let's see if we can have an even bigger group of winners next time! 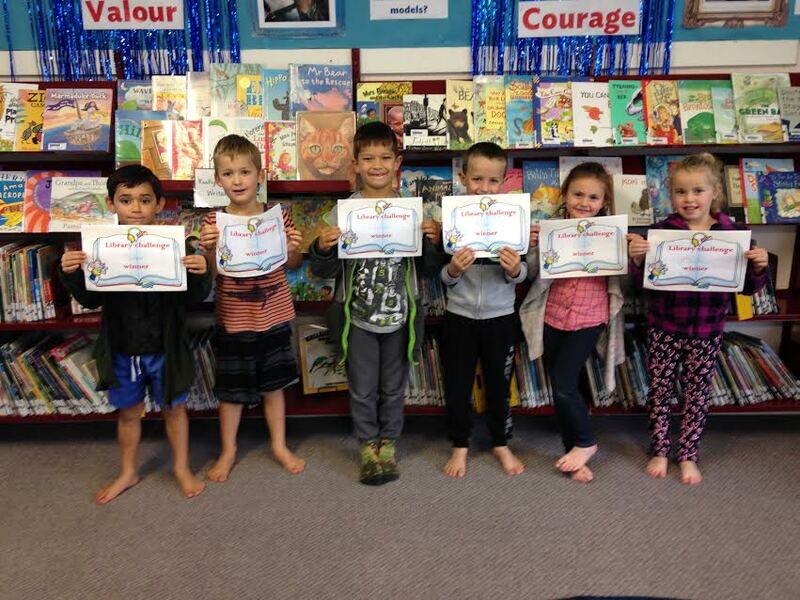 Well done Cheyne, Joel, Asbjorn, Kyle, Laylah, and Mikayla. Keep up the great reading! 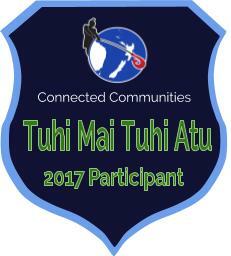 Hi there, my name is Te-Marama and I am a student at Oheaewai Primary School. I really like that you bring your Book bag everyday. It made me think about me needing to bring my books back. Hi there my name is Kaira and I am a student at ohaeawai primary school. I really like how you bring your book bag every week. It made me think about me having to bring my books more. Hi there,my name is Asbjorn and I am a student at Ohaeawai Primary School. I really like you making Ten. It made me think about making ten in my own maths. Wow! This is great. Room 9 from Wesley Primary think that's a great idea we could use during Literacy week next.